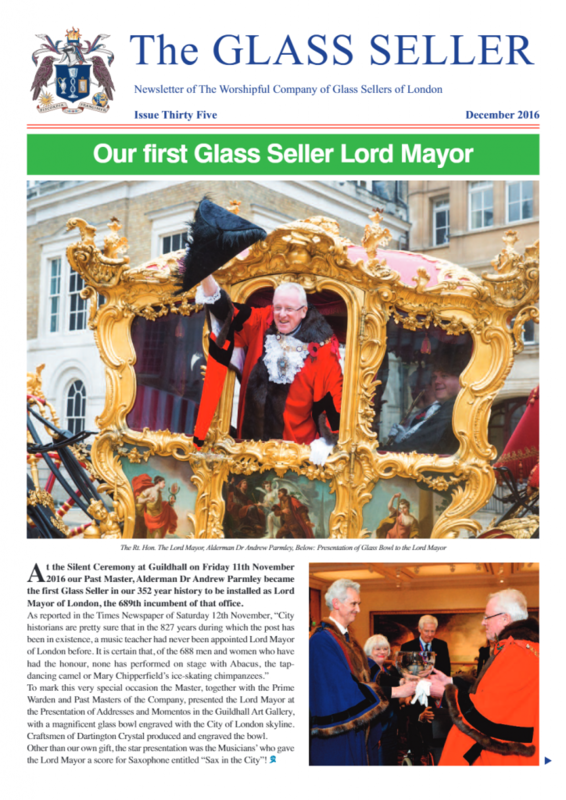 At the Court and Livery Dinner on 13th March 2018 the Master John Poulton was delighted to announce that after discussions, the Glass Sellers Company would add to its affiliation with the Royal Navy, HMS Artful an affiliation with the Royal Air Force, RAF Leeming and an appropriate move as the RAF is celebrating its 100th Anniversary in 2018. With such a broad range of expertise and proximity to training areas at Spadeadam, Otterburn and Catterick, RAF Leeming is the preferred site for deployed exercises and detachments from UK and overseas units. 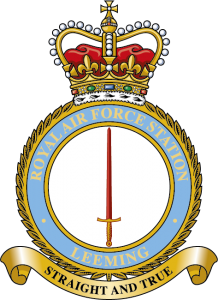 HRH The Duchess of Cornwall is the Honorary Air Commodore of RAF Leeming.